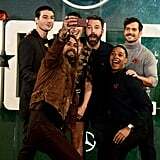 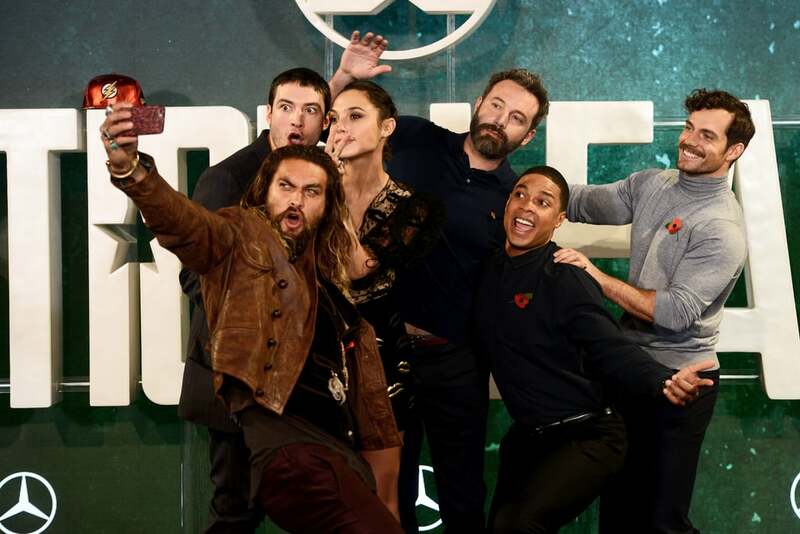 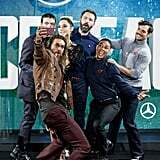 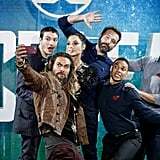 On Friday, the epic cast of the upcoming Justice League movie posed for a few selfies during a photocall for the film out in London. 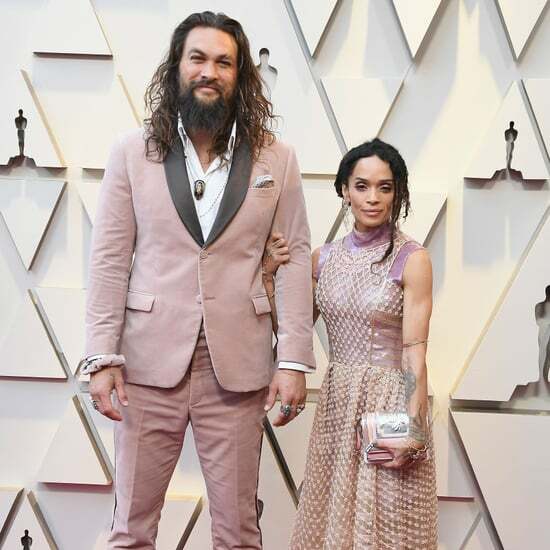 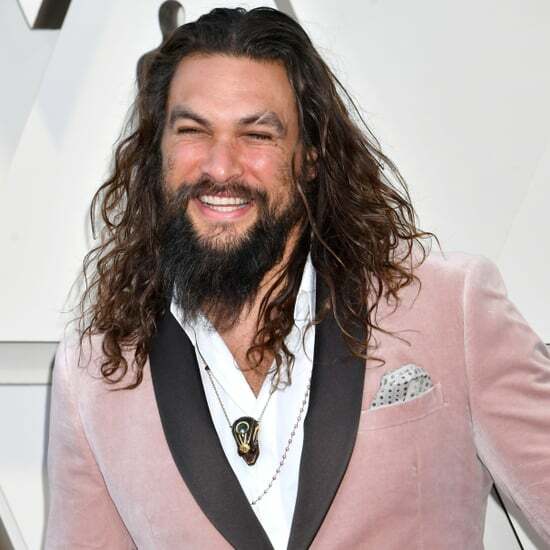 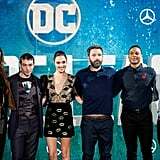 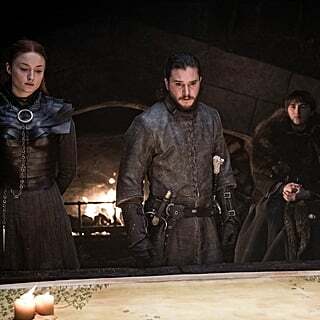 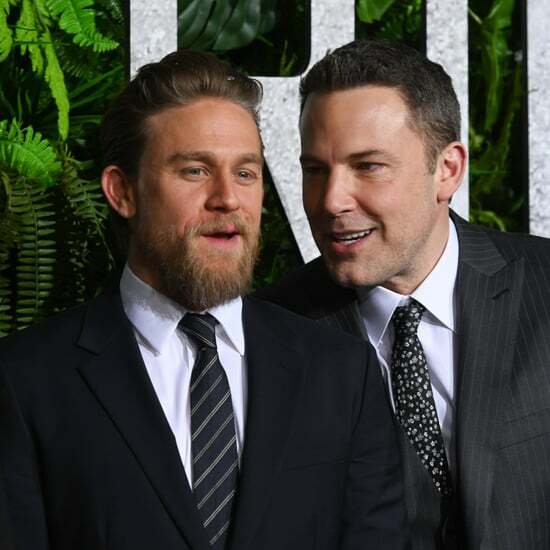 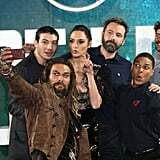 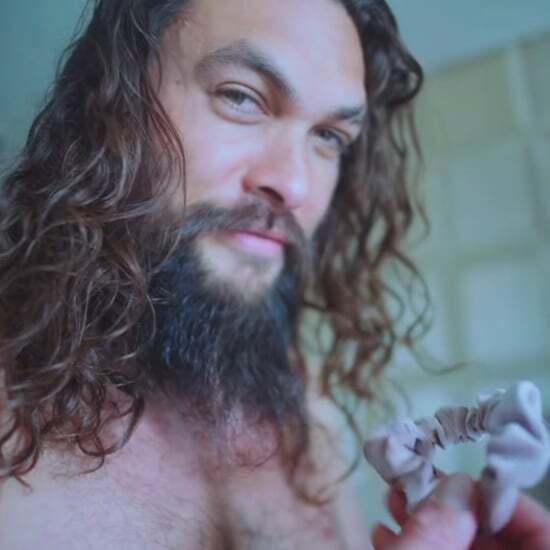 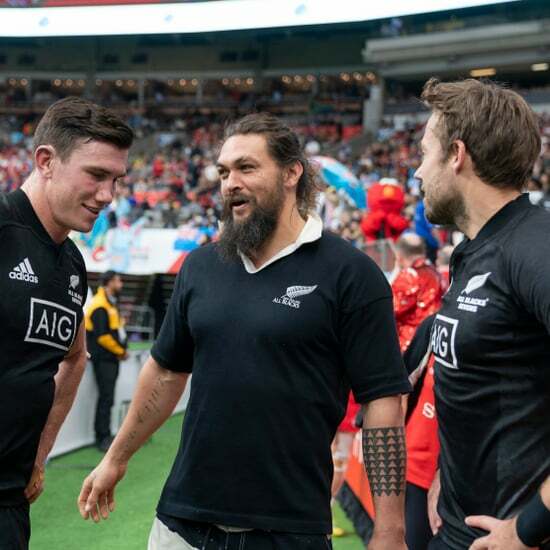 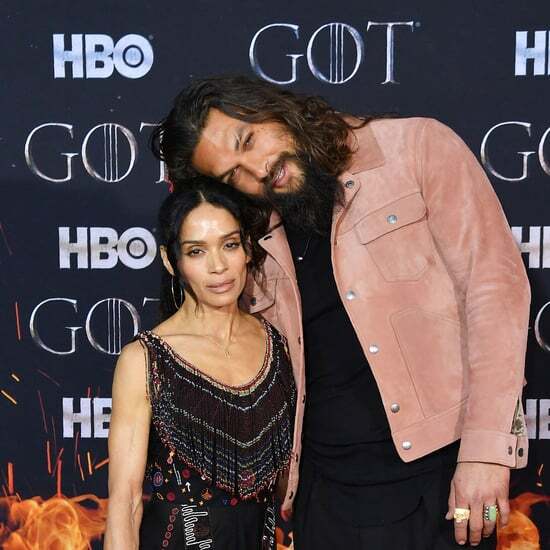 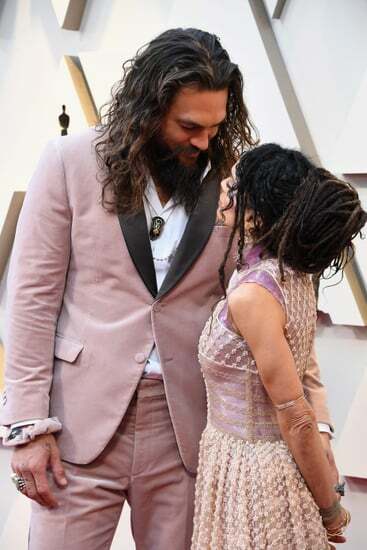 Jason Momoa, who plays Aquaman, held out a phone while his castmates Ben Affleck (Batman), Gal Gadot (Wonder Woman), Henry Cavill (Superman), Ezra Miller (The Flash), and Ray Fisher (Cyborg) made silly faces in the background. 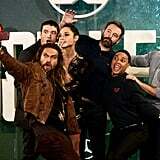 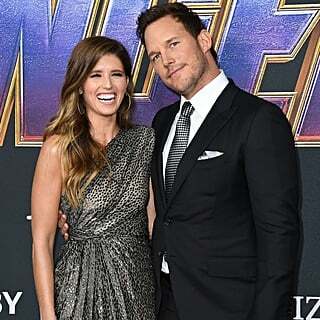 The adorable cast looked like one big happy family wearing matching red flower pins. 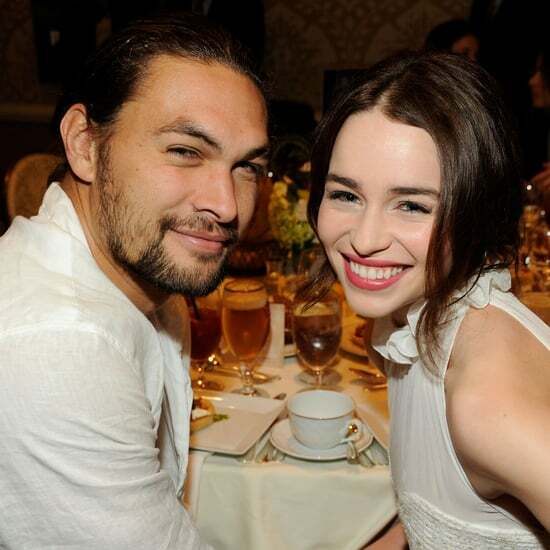 Scroll through to see more photos from the fun event.